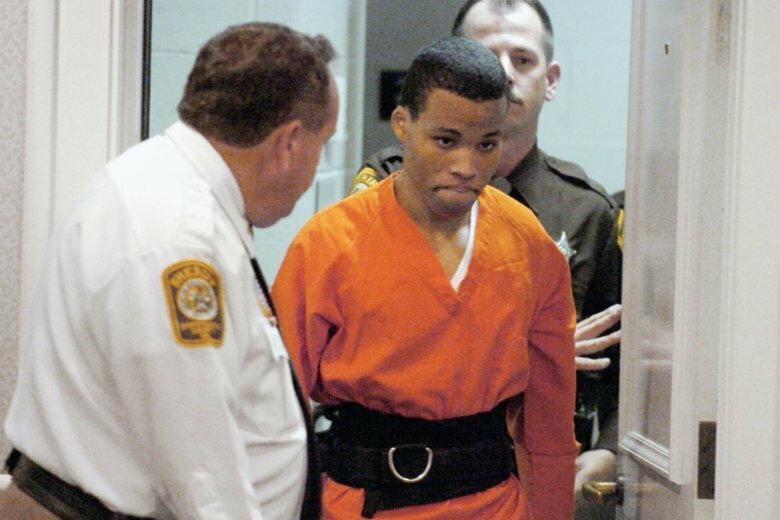 Virginia's attorney general said he'll ask the U.S. Supreme Court to decide if Washington, D.C., sniper Lee Boyd Malvo should get a new sentencing hearing. RICHMOND, Va. (AP) — Virginia’s attorney general said he’ll ask the U.S. Supreme Court to decide if Washington, D.C., sniper Lee Boyd Malvo should get a new sentencing hearing. Attorney General Mark Herring said in a statement Friday that Malvo’s resentencing should be put on hold as he seeks the Supreme Court’s review. Herring asked the 4th U.S. Circuit Court of Appeals to halt a recent order that granted Malvo a new penalty hearing. The 4th Circuit ruled last week that Malvo should be resentenced in Virginia under the Supreme Court’s new rules for punishing juveniles. Herring argues Malvo’s sentence already complies with those rules.